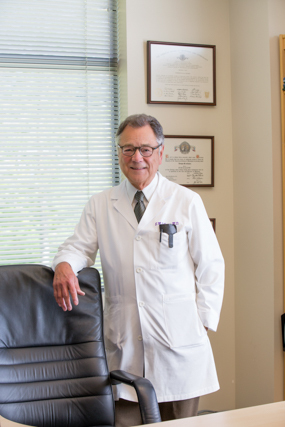 NWWC is sad to announce that Enrique M. deCastro, MD has retired effective July 1, 2016. His last day in office was Thursday, June 30, 2016. After 44 years of service and founding NWWC, he has decided to move on to his next adventure! Please feel free to send him goodbye wishes, and well wishes to our office. He will be missed, not only by his long standing patients, but by his loving staff.